IN BRIEF: The City of Sydney is following the City of Melbourne down the 100 per cent renewable energy route. Sydney plans to purchase only 100 per cent renewable energy generated by wind or solar PV to power its larger sites and offset the carbon emissions in the electricity used at small sites, and will preference purchasing renewable power from community-generated sources. The commitment is expected to cut greenhouse gas emissions from the council’s operations by around 18,000 tonnes a year. 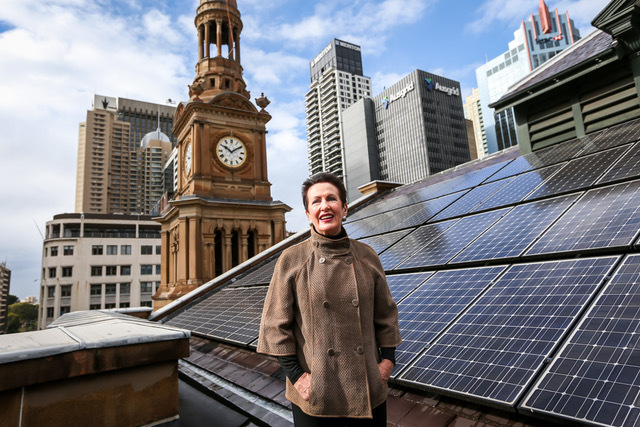 Melbourne City Council announced in January that it had started powering its operations with 100 per cent renewable energy.